It’s only days before the Free Comic Book Day and it’s looking good. I’ll be at Neo Tokyo for best part of the day. 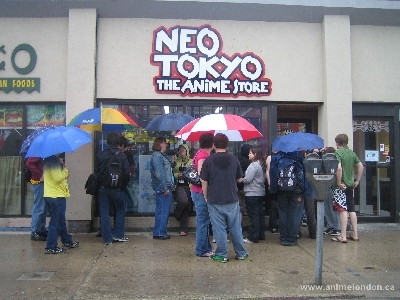 It’s looking like many will be making Neo Tokyo their first stop. I can attest that Rob at Neo Tokyo has quite a selection of books this year.